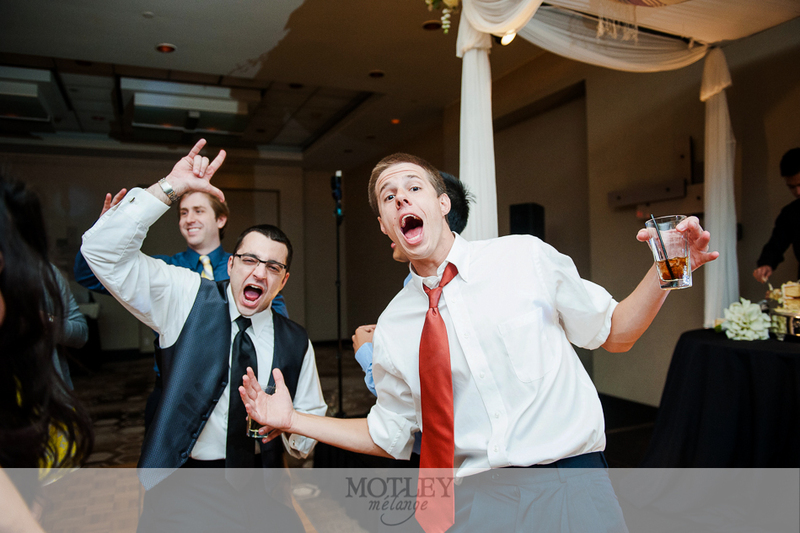 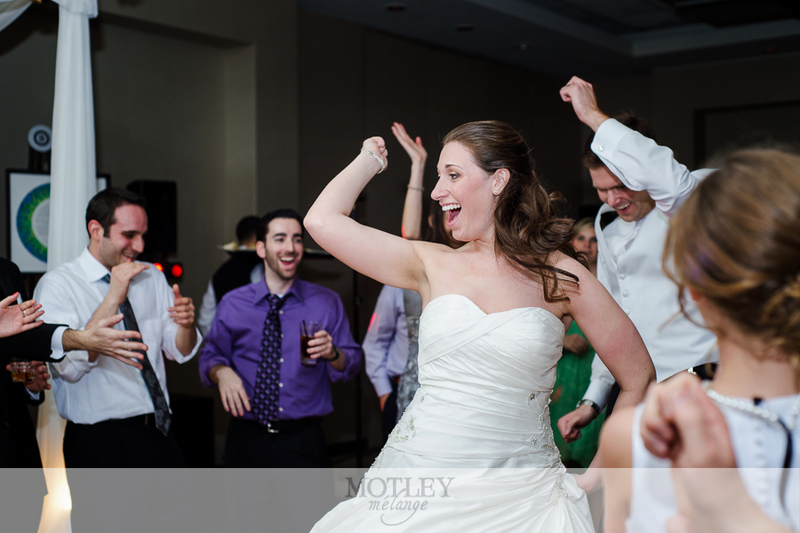 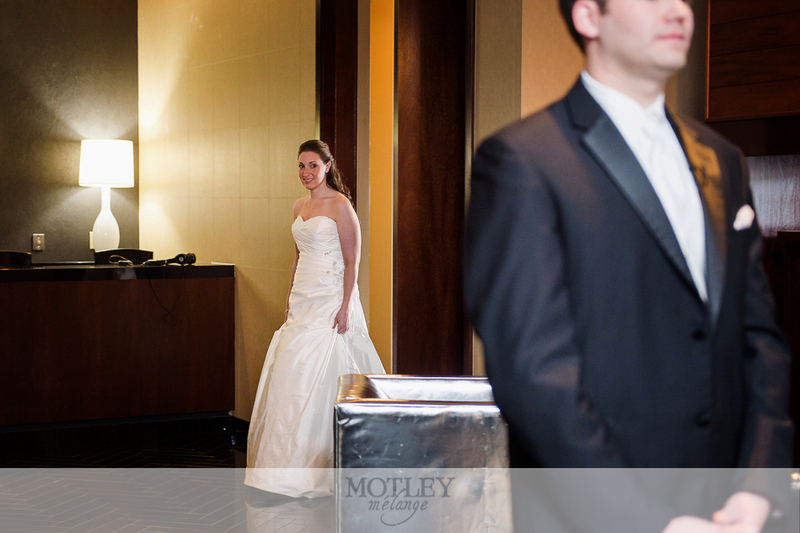 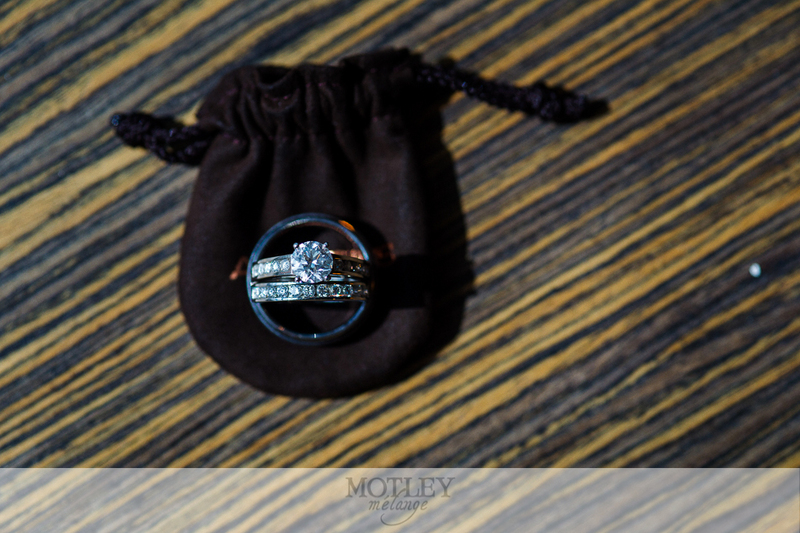 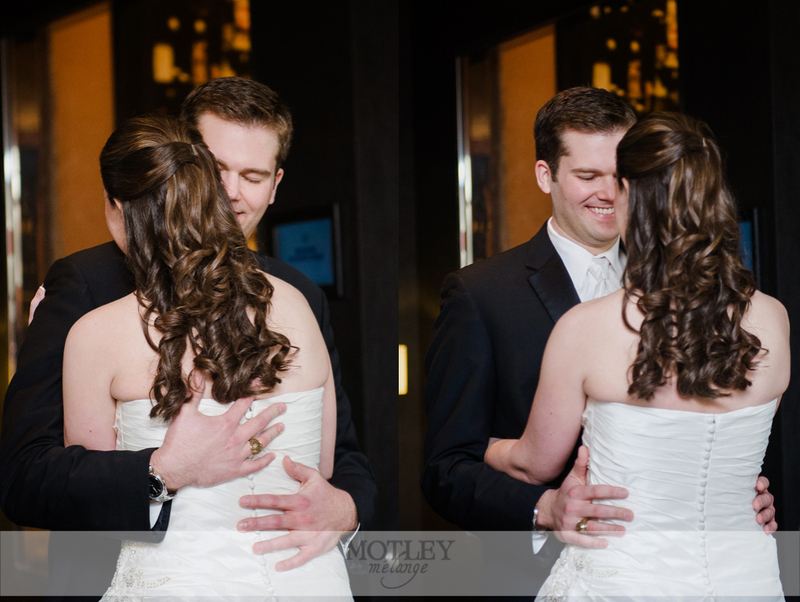 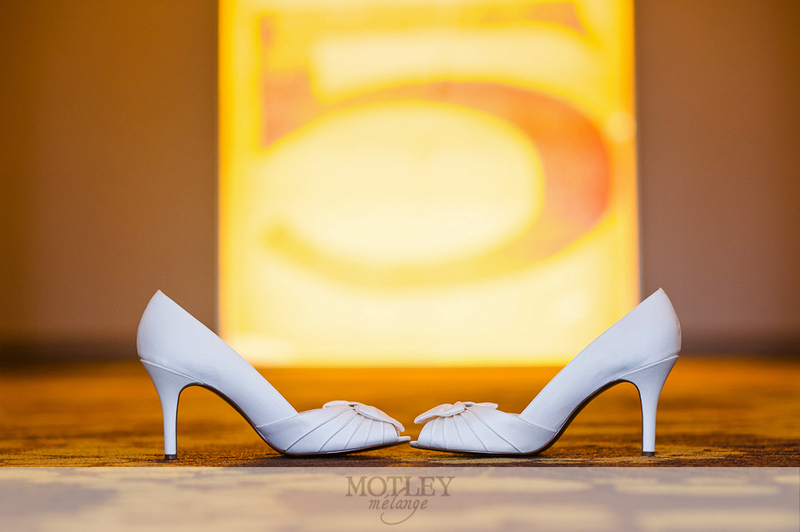 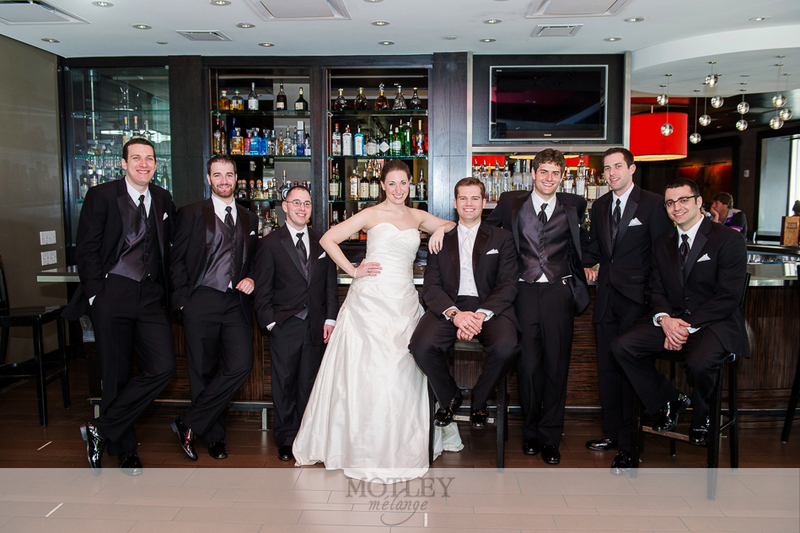 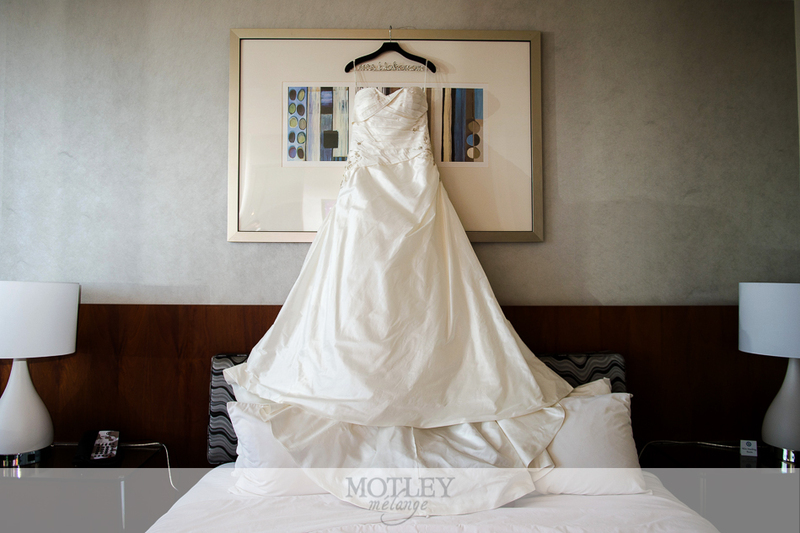 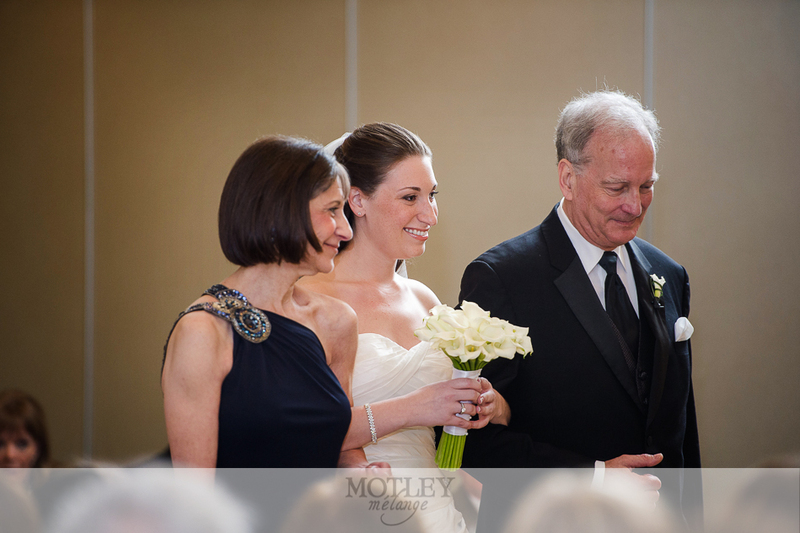 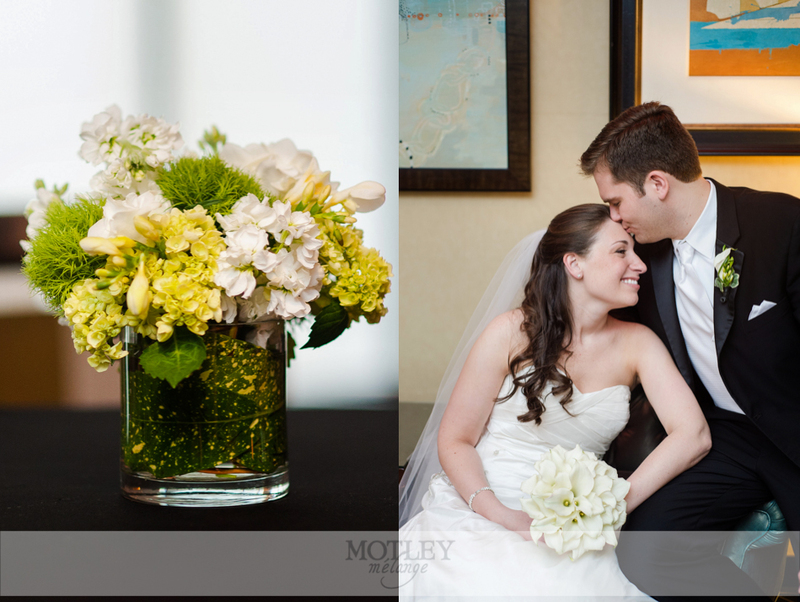 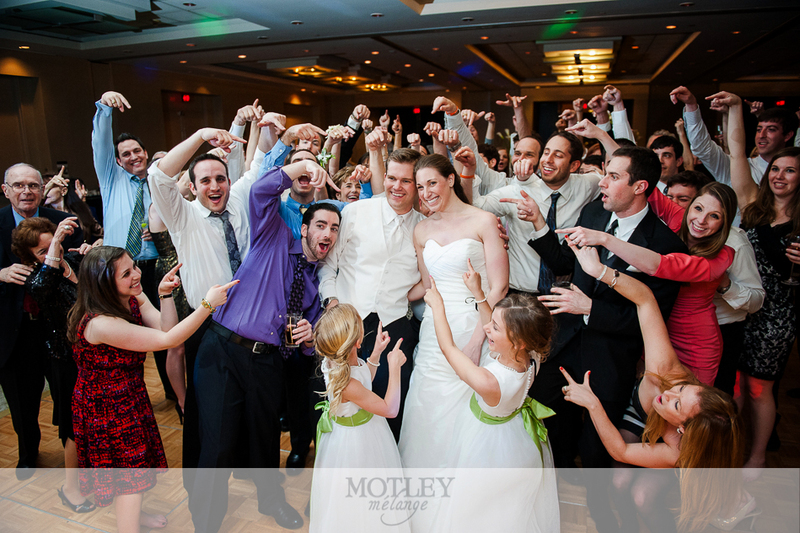 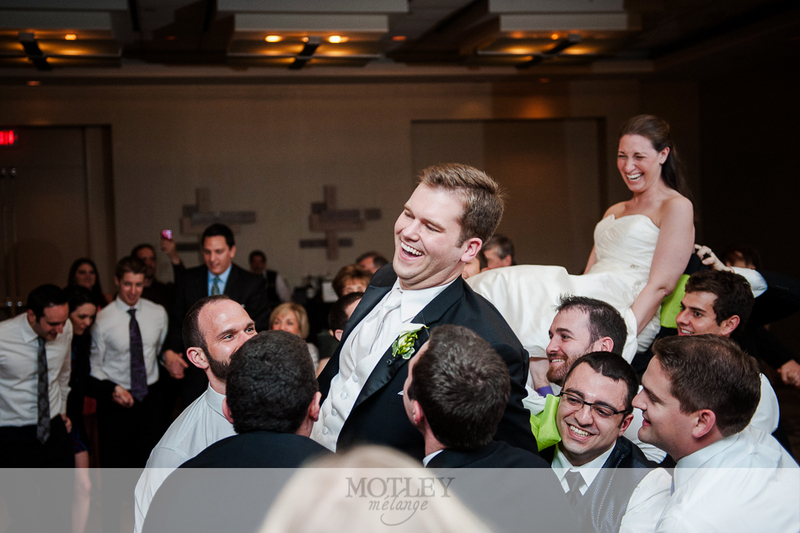 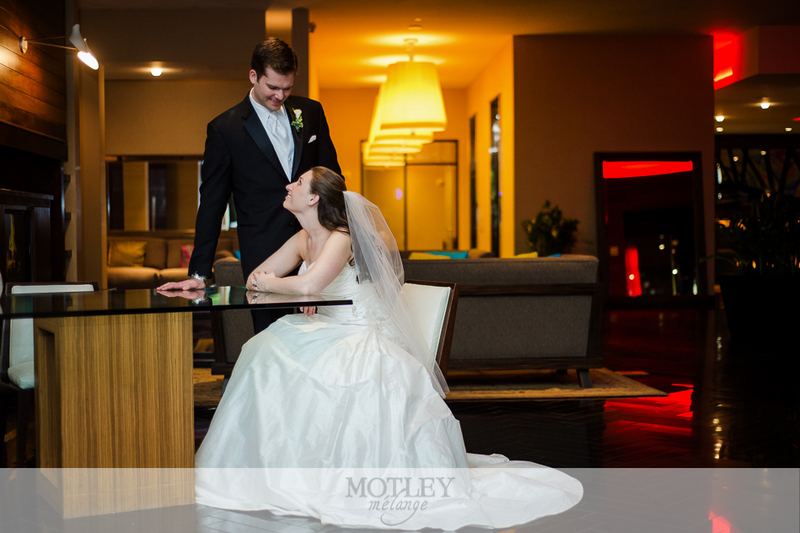 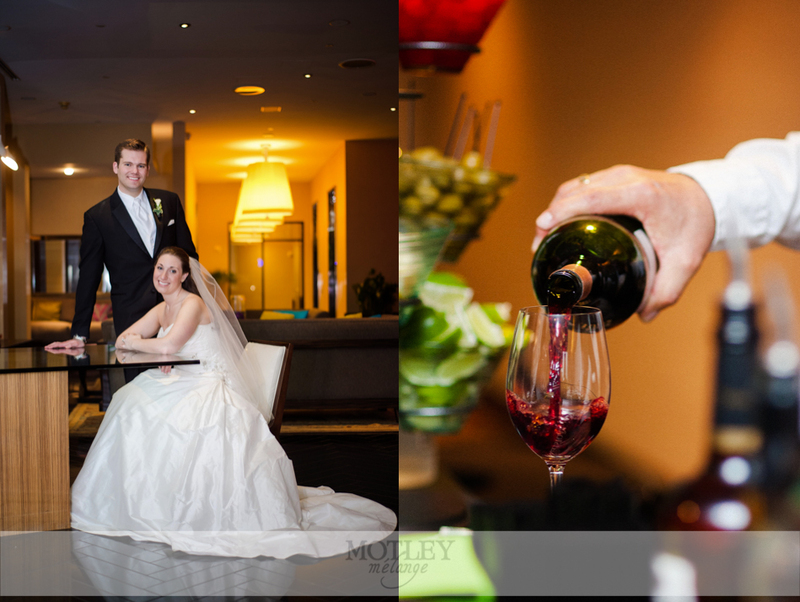 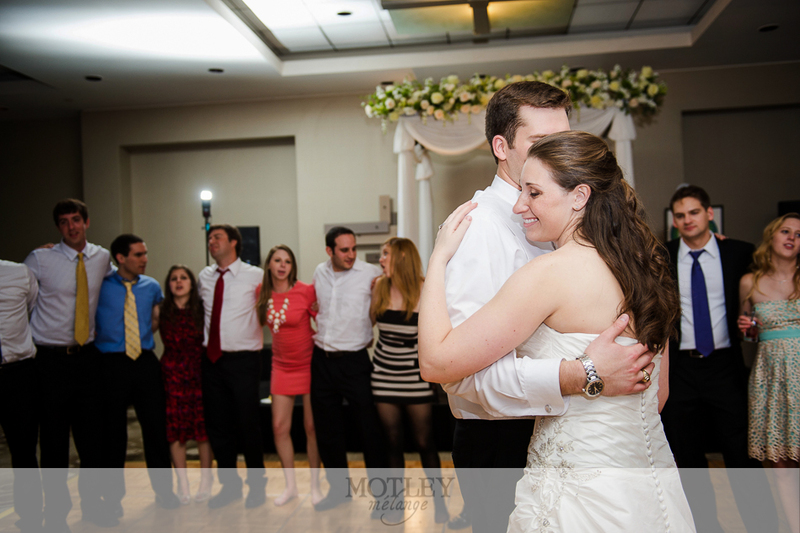 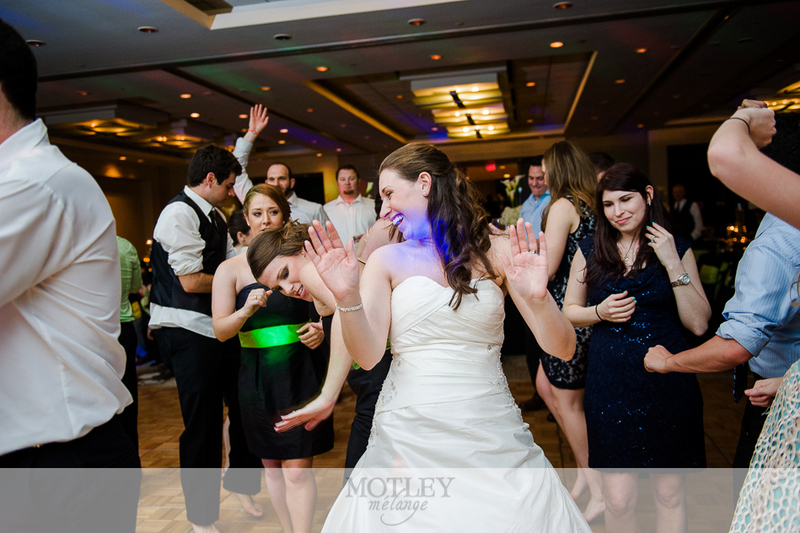 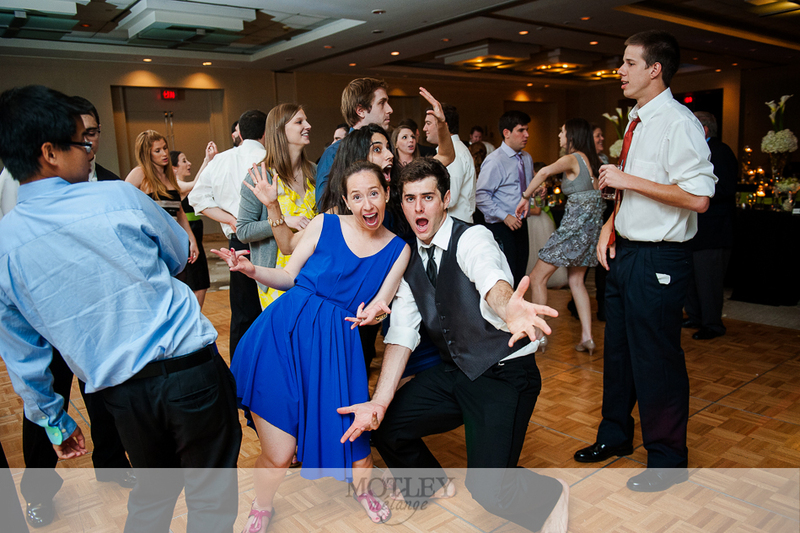 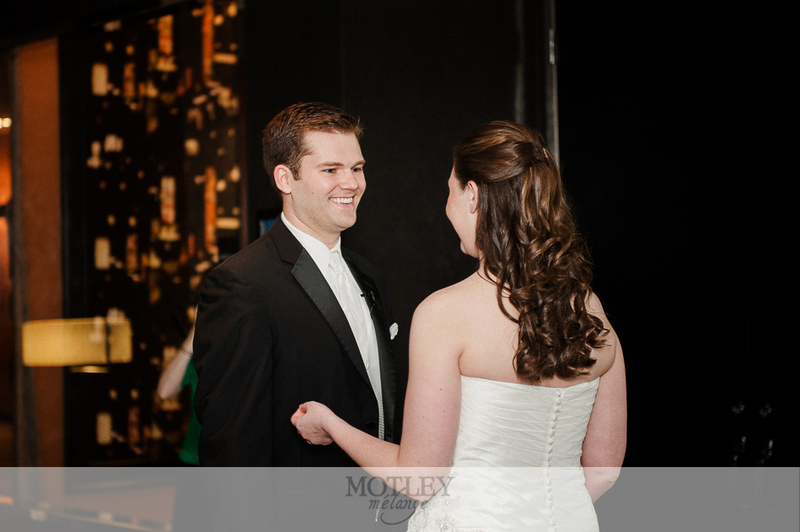 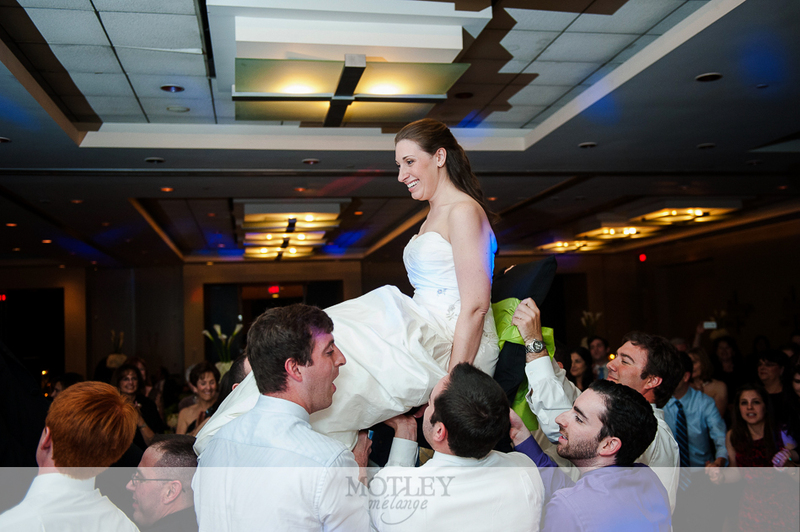 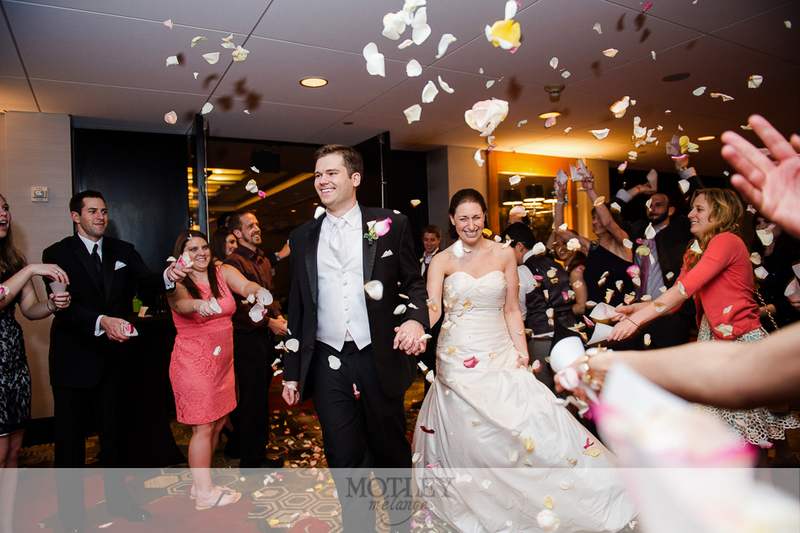 Houston Wedding Photographer: A Hotel Derek wedding. 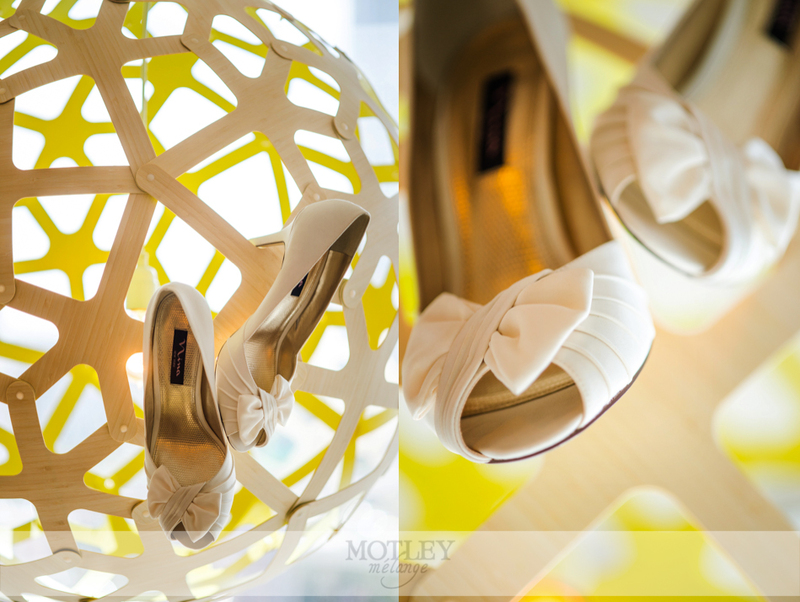 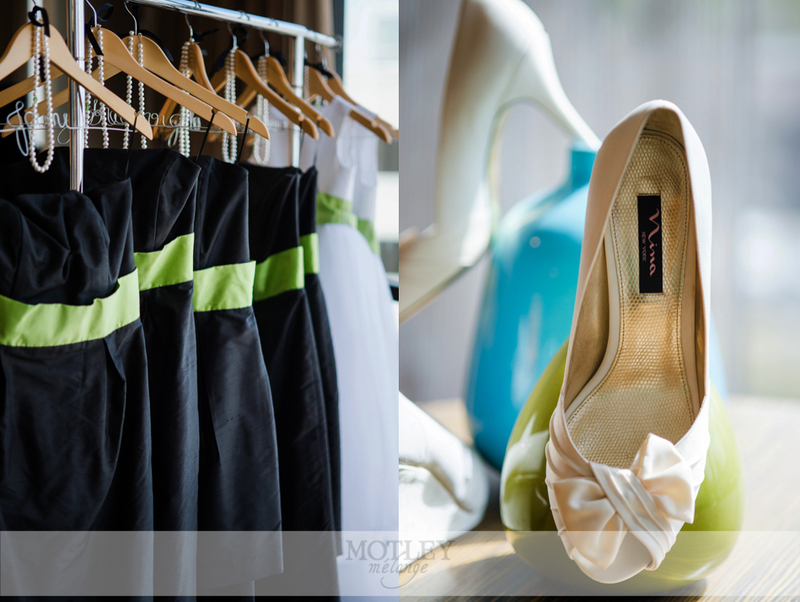 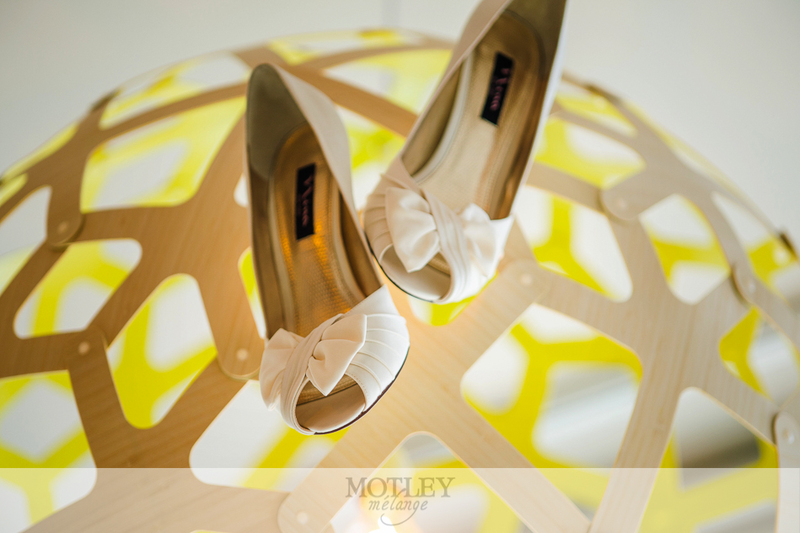 Full of bright bold colors and perfect for the modern and electric bride and groom. 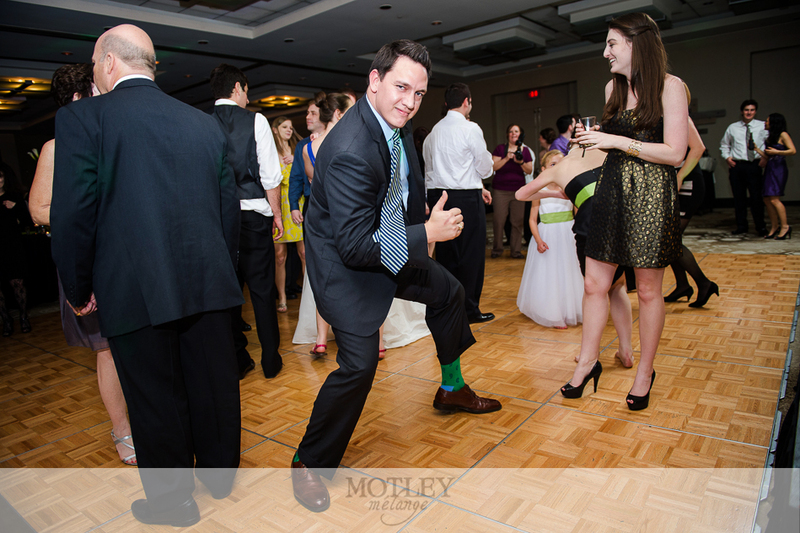 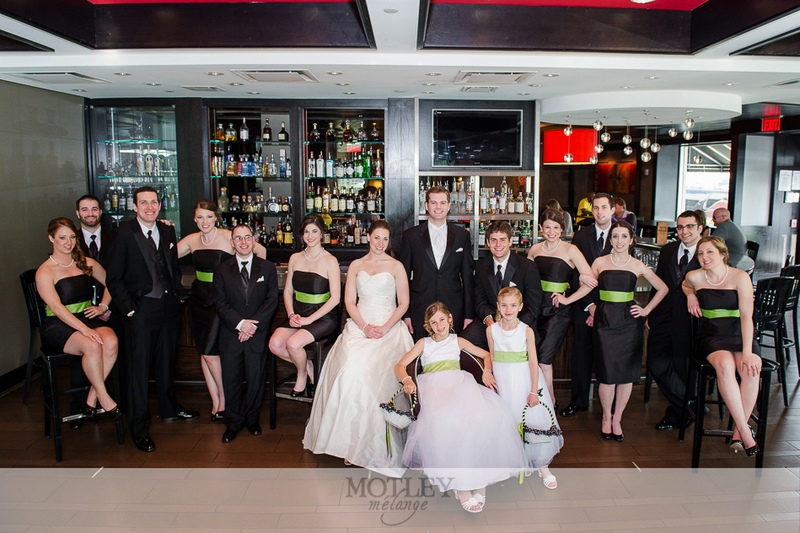 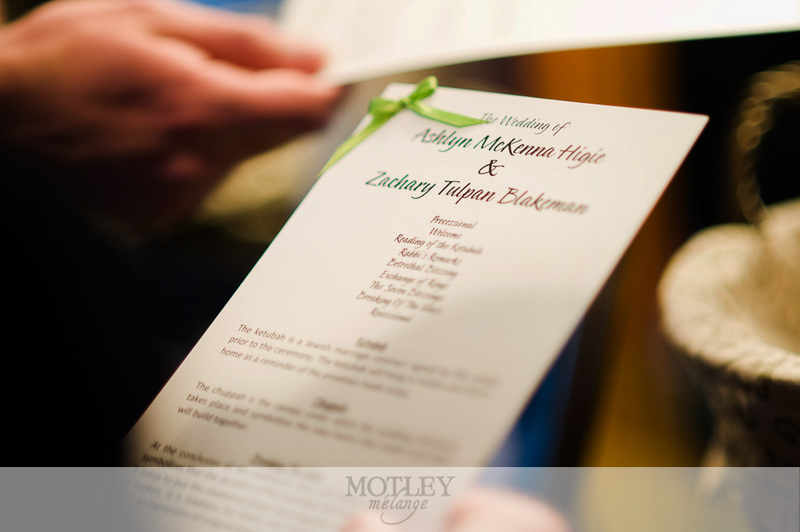 Ashlyn & Zach’s stunning day was appropriately dressed for a St. Patty’s day party. 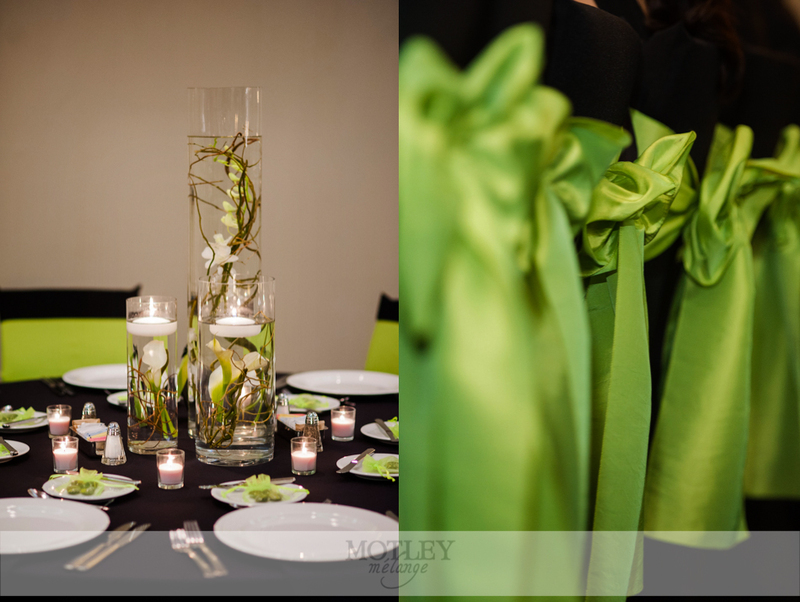 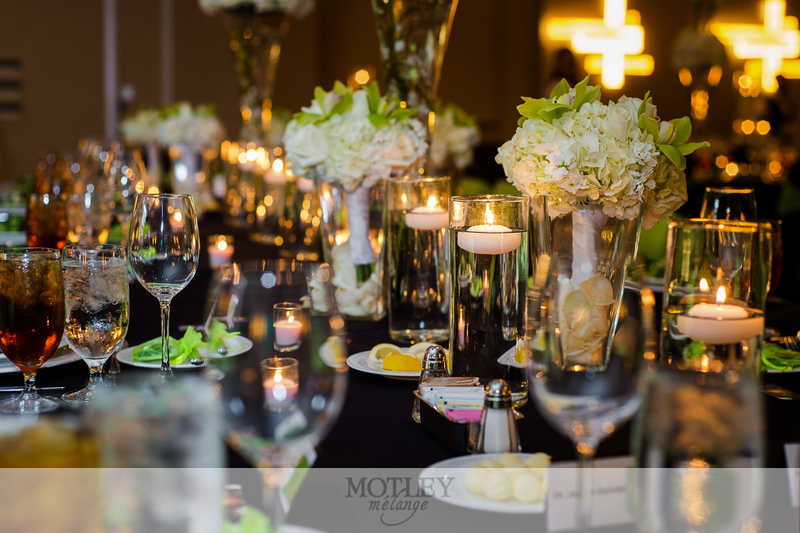 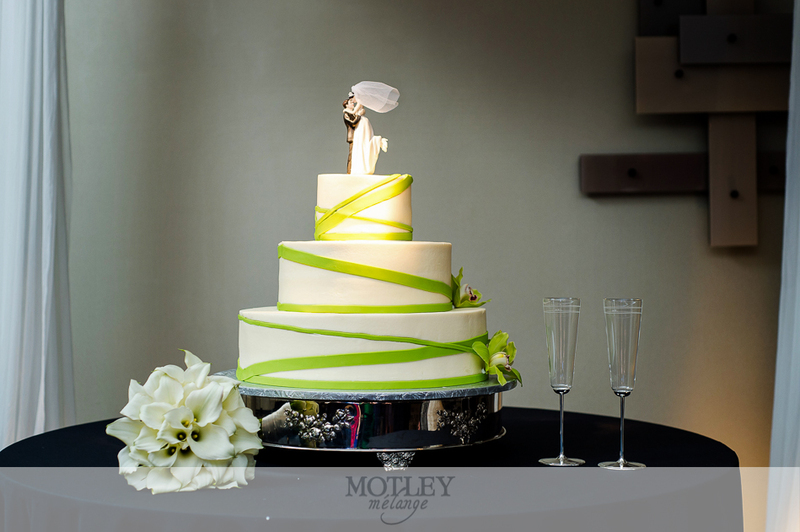 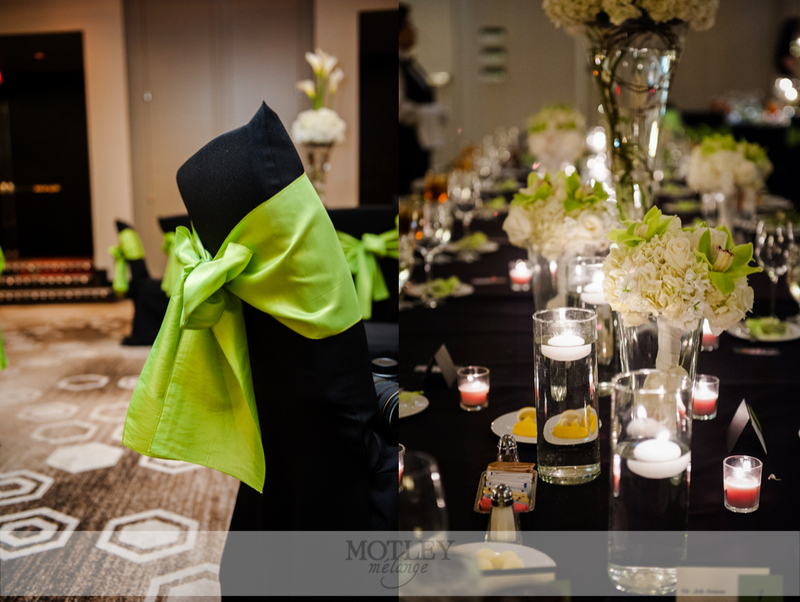 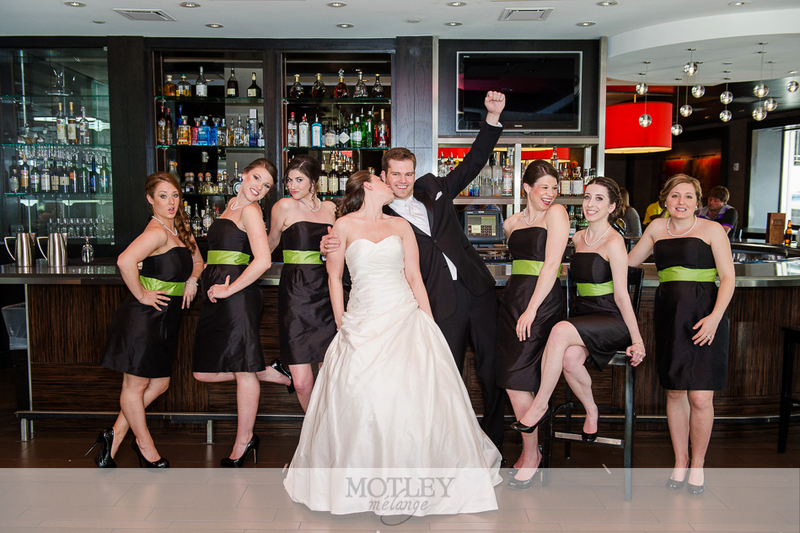 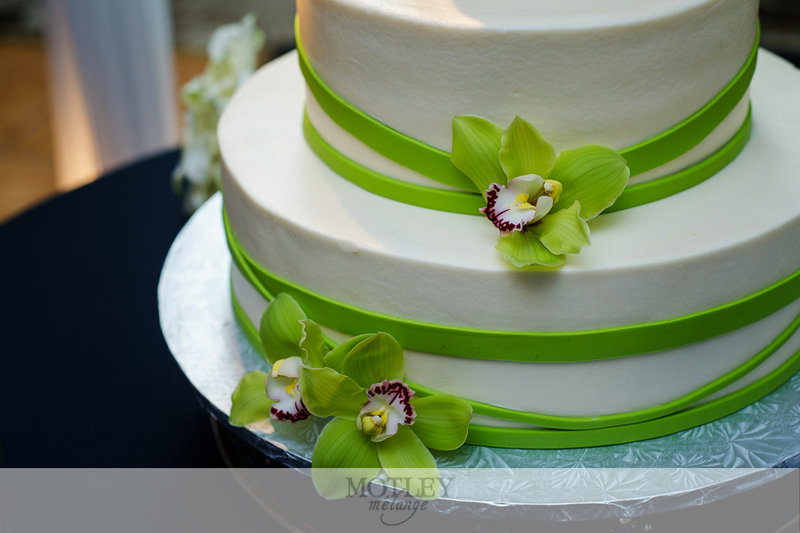 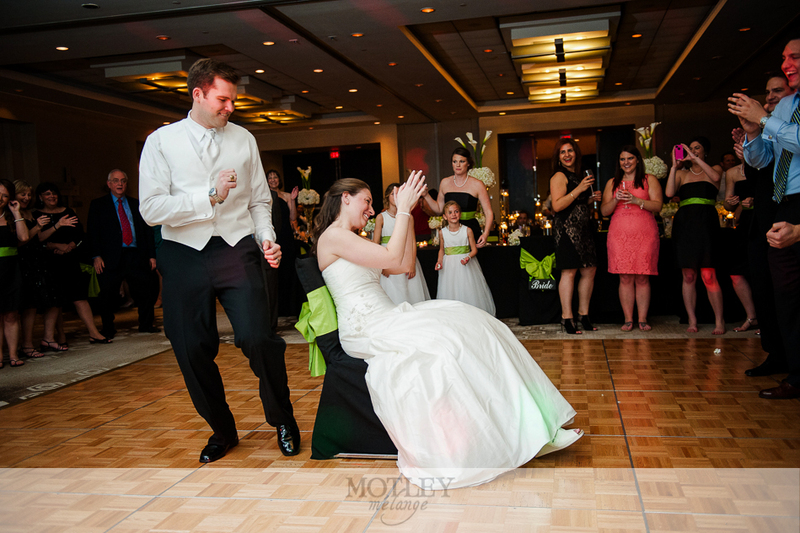 Lime green and black adorned the tables, chairs, florals and dresses of this celebration. 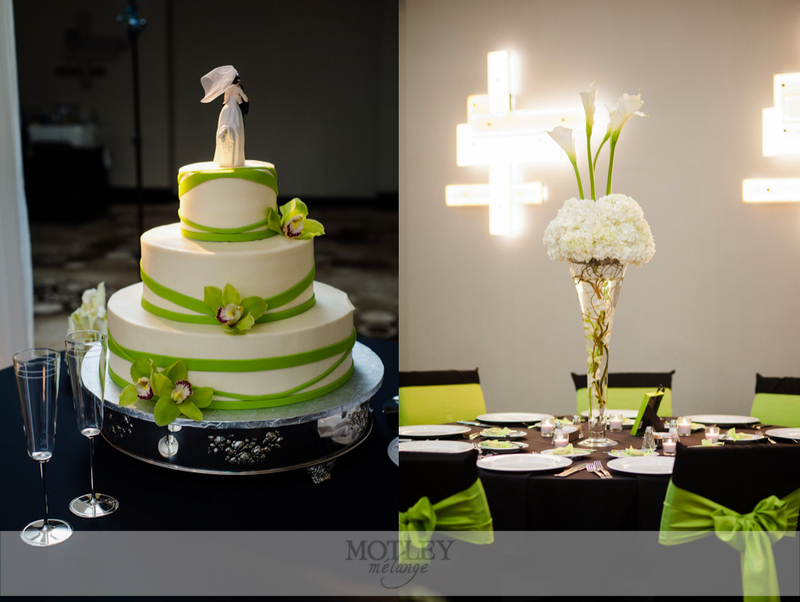 What’s even brighter than the colors featured throughout this wedding? 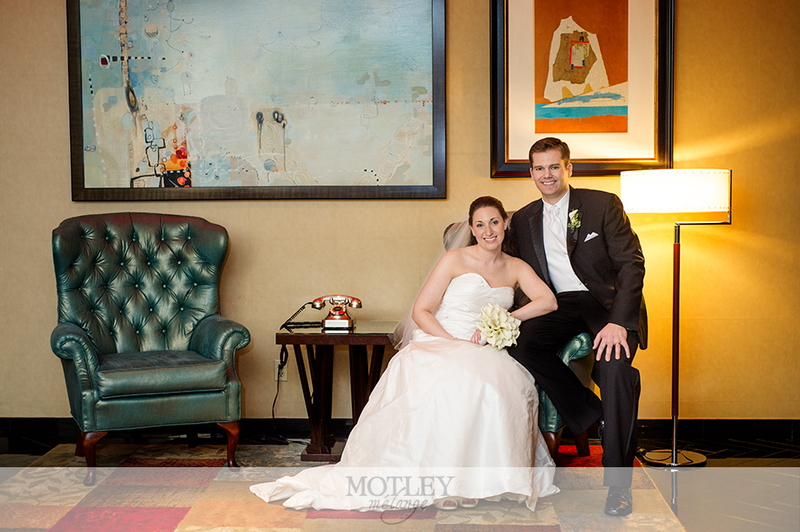 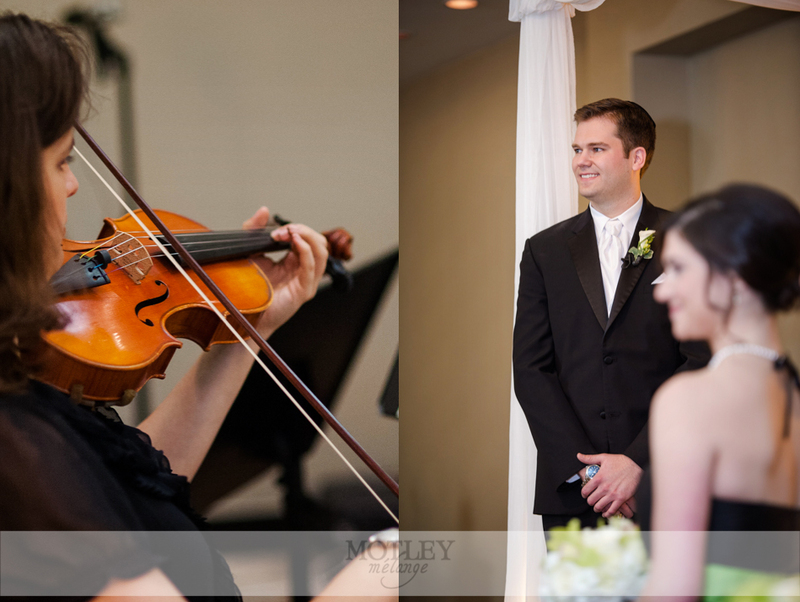 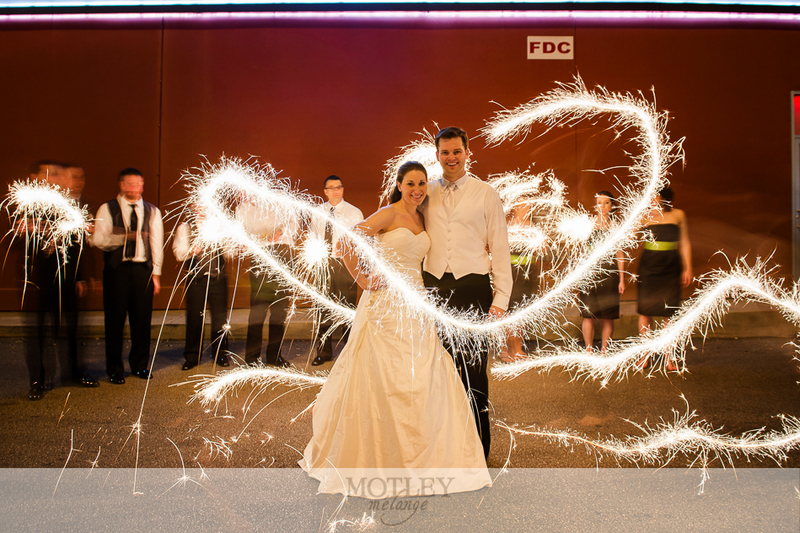 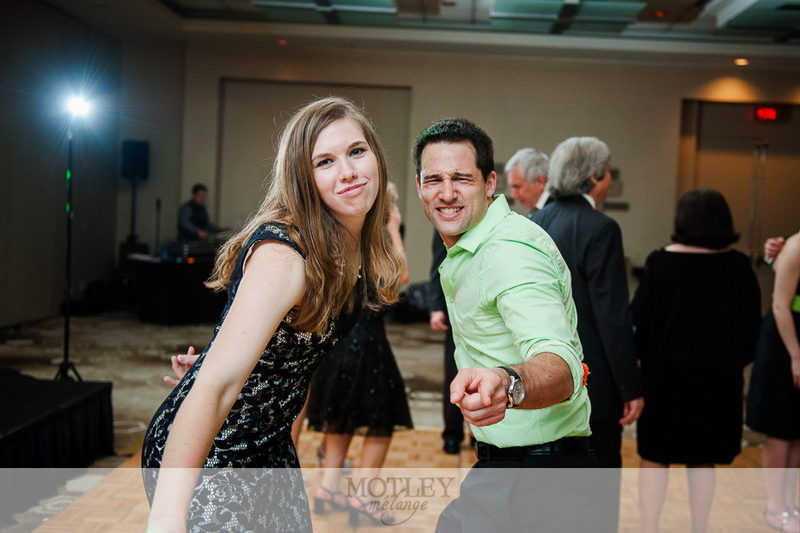 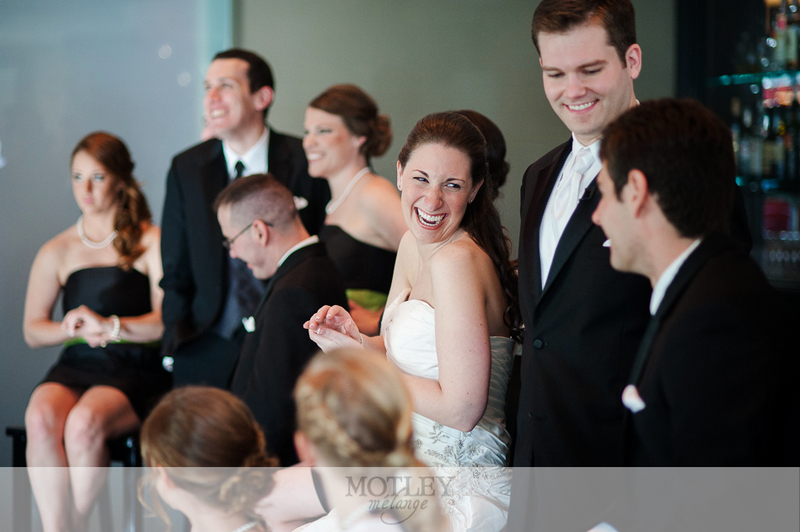 Mr. & Mrs. Blakeman’s charming personalities! 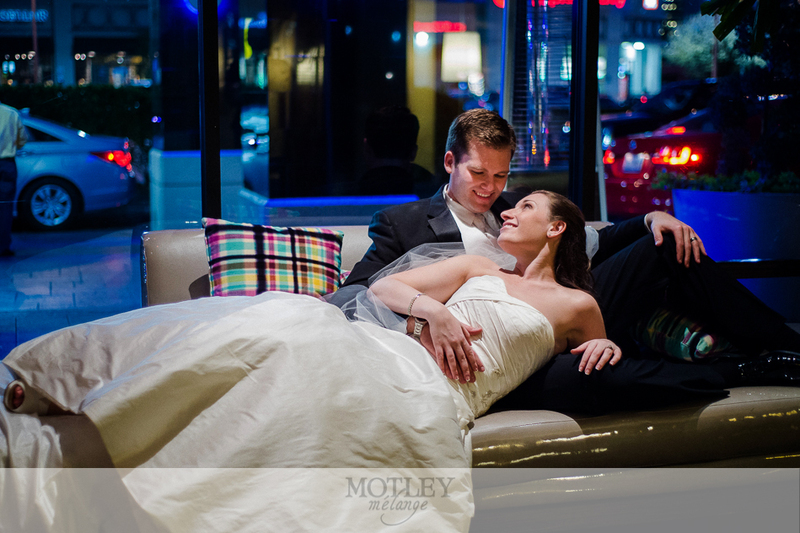 We truly enjoyed getting to know these two from their downtown engagement session to Ashlyn’s mod Hotel Derek bridal portraits. 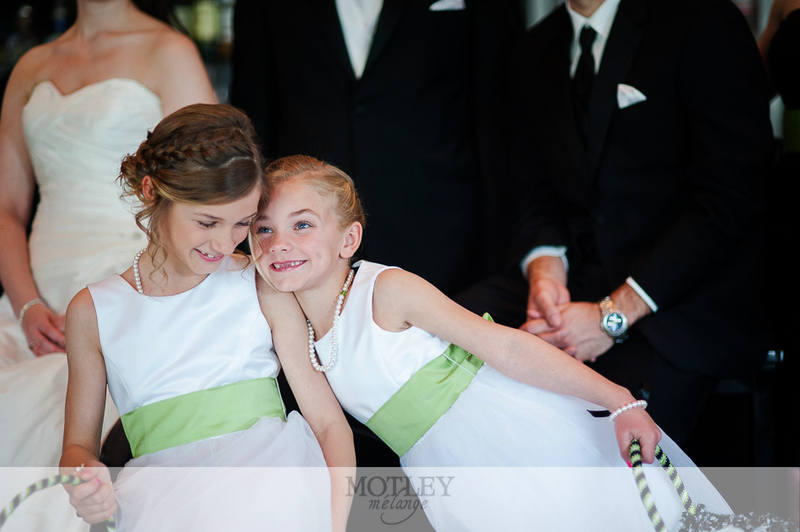 Their families and friends were so amazing to photograph as well! 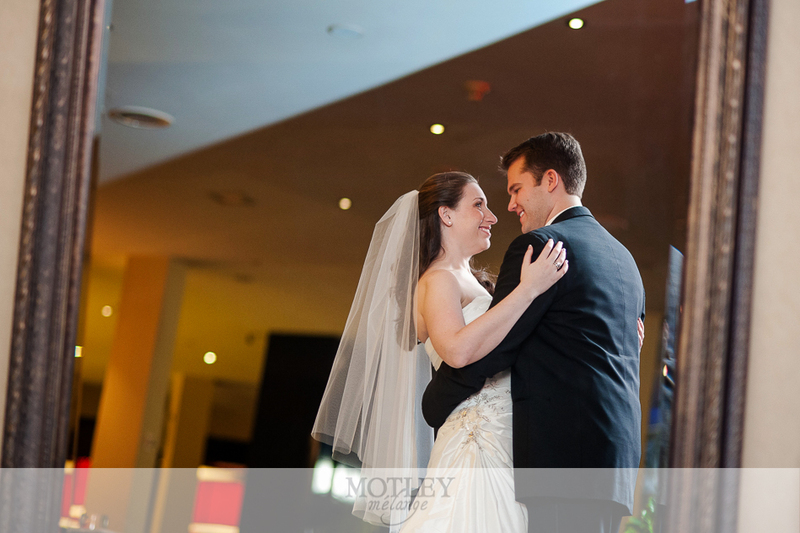 Really, really loved this couple from the inside out and from beginning to end.